Twitter may well beat Facebook in the race to offer its users voice-calls, if a new third-party app for the social networking service proves to work this week. The service goes into beta this week, allowing users to type '@call @username' into any Twitter client to make a voice call to friends. While in beta, calls will be limited to two minutes, which the company sees as being "the verbal equivalent of a tweet" – although in TechRadar's experience, we find that we are usually able to squeeze in a few more than 140 letters into the average two-minute phone call! Jajah requires both users to have a Twitter account (obviously) as well as a Jajah account. 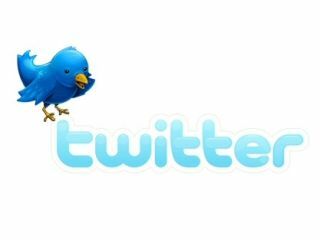 The service is expected to work on any Twitter-enabled device, from your PC to your iPhone. Facebook is also looking to integrate voice chat into its offering via a third-party application from Vivox.